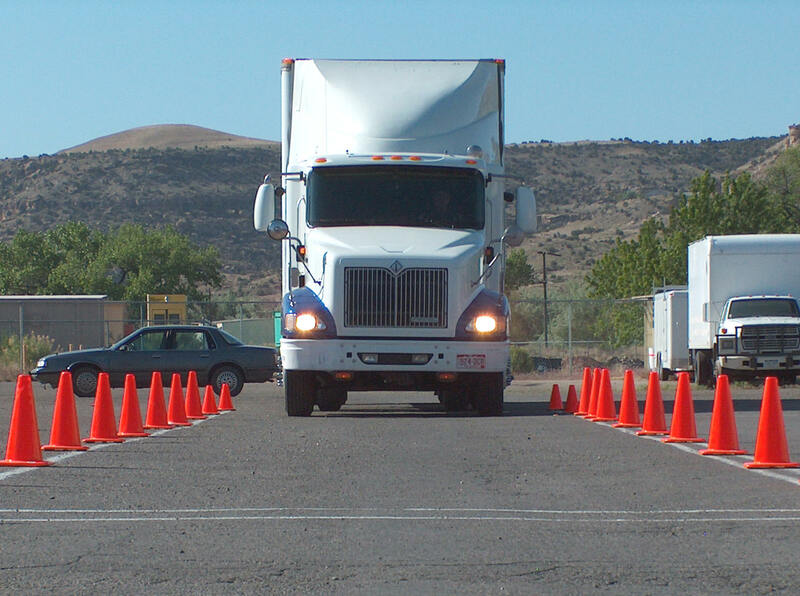 Before you start to consider getting your commercial drivers license, you’ll need to first pass your CDL permit exam. Your commercial drivers instruction permit, also known as your CDIP, is needed so you can begin practicing driving a commercial truck. Since you can’t legally operate a truck without your CDIP, passing the exam is mandatory. Before you begin studying for your CDL permit, you’ll need to make sure you’re eligible to obtain a CDL. First, you have to be at least 18 years old to get your CDL permit. If you want to travel from state to state, you have to be 21 years old. You must also own a valid drivers license. If you meet both of these requirements, you’ll be able to get your permit. You’ll need to pass a commercial driver instruction permit test to obtain a CDIP. This test involves no driving at all. 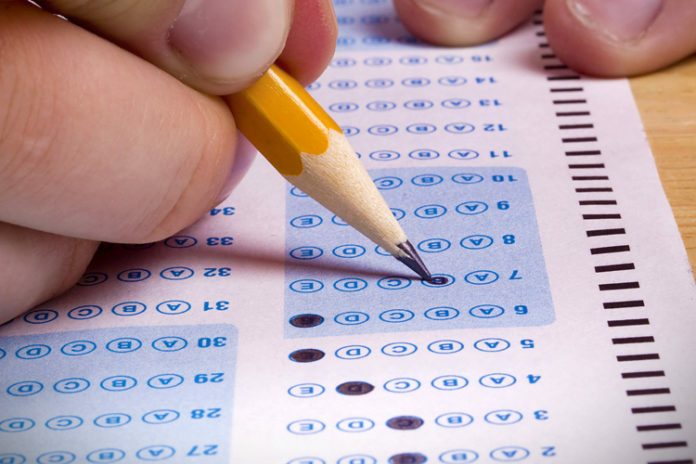 It’s a written exam, similar to the one you passed to get your regular driver license. The lone difference being that the multiple choice questions only address commercial driving topics which you’ll need to study. Every state has their own CDL manual. 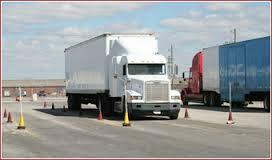 Every state has different CDL permit exams and CDL test. One state may have 30 questions, another state may have 50 questions. You’ll take your CDL permit exam and CDL test at your local DMV. Take the time to call your local DMV to get exact answers to any questions that you may have. Your local DMV will have a CDL permit manual for you to study. Don’t take nothing for granted, take the time to study for your permit test. This is the best way to learn what you need to learn to pass your CDL permit test to obtain your CDL license. You can also go online just as you are now to prepare for both CDL test. Going to your local DMV is a mandatory. Taking the time to study a CDL permit practice test will make a world of difference. Your local DMV may have a few practice test in the back of their manual. 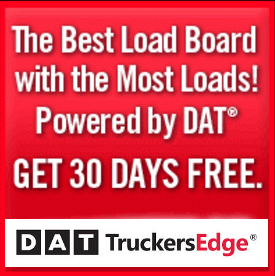 You can also find practice CDL permit test online, our test link is at the top. Even trucking companies provide this information online, so take the time to search for them via Google. 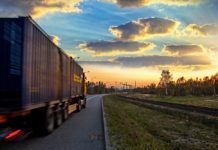 Another option that you may want to consider is company sponsored CDL training. It’s no secret that the trucking industry needs drivers. More trucking companies and schools are adding opportunities to combat the driver shortage. You can use our Trucking School Directory to find a school near you.